The Southbank Centre’s Winter Market is always a delight. With a range of stalls, hot and cold food and gifts it’s a great way to get the shopping done, and have a festive time too. 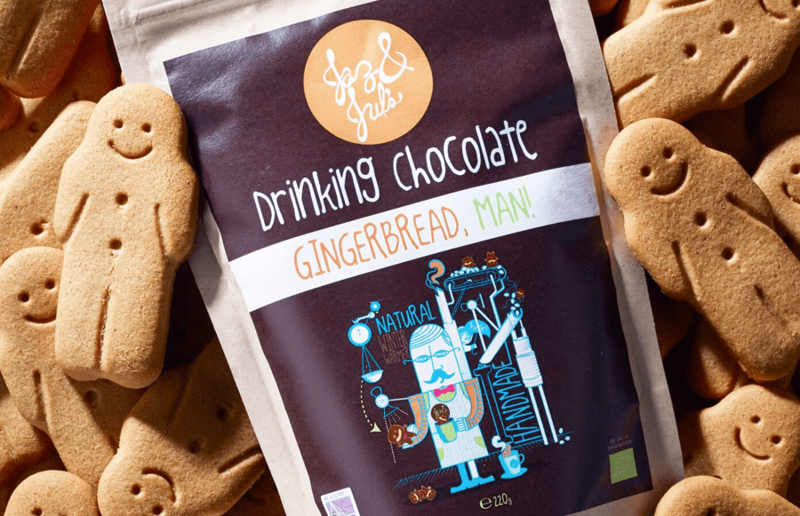 And this year there’s even more reasons to pop on down with renowned independent producer Jaz & Jul’s serving their award-winning proper hot chocolates at the Southbank Centre’s Winter Market daily this year from now until 8th January. Located on The Queens Walk overlooking the riverfront and London’s iconic skyline, the duo’s hot chocolate chalet offers people the perfect way to keep warm whilst enjoying the festivities. If you can’t make it down to the Southbank, have no fear… As you can visit Jaz & Jul’s permanent Chocolate House and production workshop in Islington’s Chapel Market. 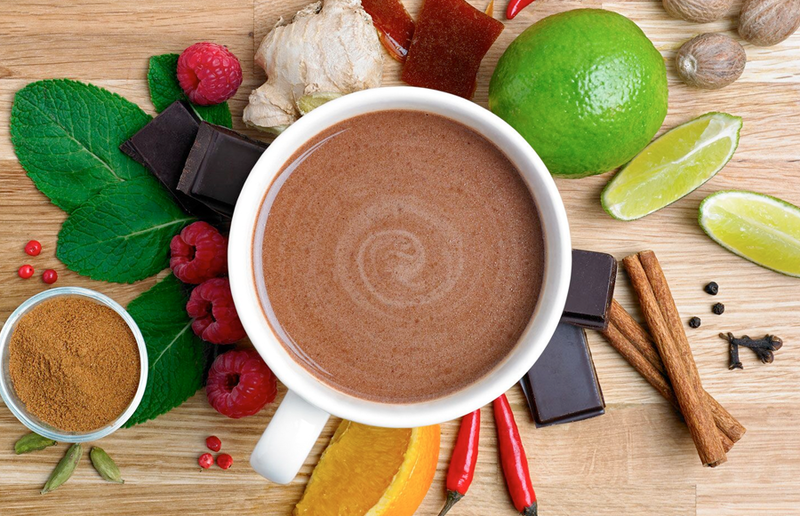 The duo’s full range of vegan-friendly single-origin and naturally-flavoured organic hot chocolates (including the Christmas classic “Gingerbread, Man!”) can be ordered at both venues with toppings of whipped coconut cream and handcrafted marshmallows for an ultra luxurious experience, and guests can add a boozy shot to get into the festive spirit even further! And the experience is for sharing too. Their range is available in store as gifts ready wrapped – perfect for seasonal hampers and warming treats for cold evenings, the drinking chocolates are available as taster boxes, variety sets and large bags. The Southbank Centre’s Winter Market is open until Janaury 8th 2017.